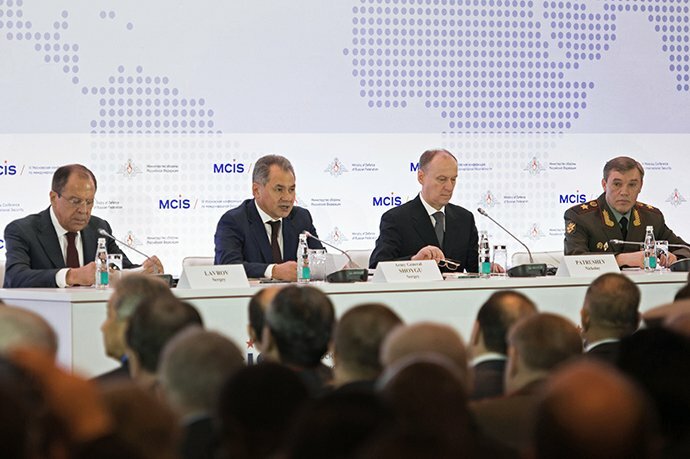 The Moscow Conference on International Security in April was used as a venue to give notice to the US and NATO that other world powers will not let them do as they please. Talk about joint efforts between China, India, Russia and Iran against NATO expansion was augmented with plans for tripartite military talks between Beijing, Moscow, and Tehran. 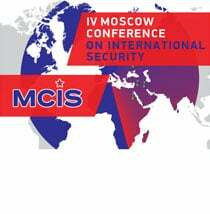 While the Munich Security Conference is established around Euro-Atlantic security and views global security from the ‘Atlanticist’ standpoint of NATO, the MCIS represents a much broader and diverse global perspective. It represents the rest of the non-Euro-Atlantic world’s security concerns, particularly the Middle East and Asia-Pacific. Ranging from Argentina, India, and Vietnam to Egypt and South Africa, the conference at the Hotel Ukraina brought a variety of big and small players to the table whose voices and security interests, in one way or another, are otherwise undermined and ignored in Munich by US and NATO leaders. Russian Defense Minister Sergey Shoigu, who holds the rank of a flag officer that is equal to that of a four-star general in most NATO countries, opened the conference. Also speaking and seated next to Shoigu were Russian Foreign Minister Sergey Lavrov and other high-ranking officials. All of them addressed Washington’s multispectral warfare that has utilized color revolutions, like EuroMaidan in Ukraine and the Rose Revolution in Georgia, for regime change. Shoigu cited Venezuela and China’s Hong Kong Special Administrative Region as failed color revolutions. The geopolitical environment is changing and it is not sympathetic to US interests. Not only has a Eurasian Economic Union been formed by Armenia, Belarus, Kazakhstan, and Russia in the post-Soviet heart of Eurasia, but Beijing, Moscow, and Tehran — the Eurasian Triple Entente — have been in a long process of coming together politically, strategically, economically, diplomatically, and militarily. Eurasian harmony and integration challenges the US position in its “Western perch” and bridgehead in Europe and even orients US allies to act more independently. This is one of the central themes explored by my book The Globalization of NATO. The idea of defense cooperation between China, Iran, and Russia against the NATO missile shield remained afloat since 2011. Since then Iran has moved closer to becoming an observer in the CSTO, like Afghanistan and Serbia. Beijing, Moscow, and Tehran have all moved closer together too due to issues like Syria, EuroMaidan, and the Pentagon’s “Pivot to Asia.” Deghan’s calls for a collective approach by China, India, Iran, and Russia against the missile shield and NATO expansion coupled with the announcements at the MCIS about tripartite military talks between China, Iran, and Russia point in this direction too. 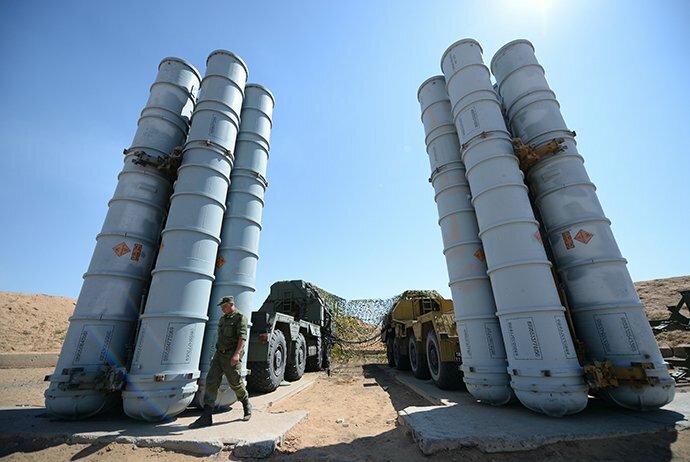 Russia’s S-300 and S-400 air defense systems are being rolled out across Eurasia from Armenia and Belarus to Kamchatka as part of a state-of-the-art countermove to the new “Iron Curtain.” These air defense systems make Washington’s objectives to neutralize the possibility of a reaction or second strike much harder. Although it has been speculated that the sale of the S-300 systems to Iran mark the start of an international arms sales bonanza in Tehran as a result of the Lausanne talks and that Moscow is trying to have a competitive edge in a reopening Iranian market, in reality the situation and motivations are much different. 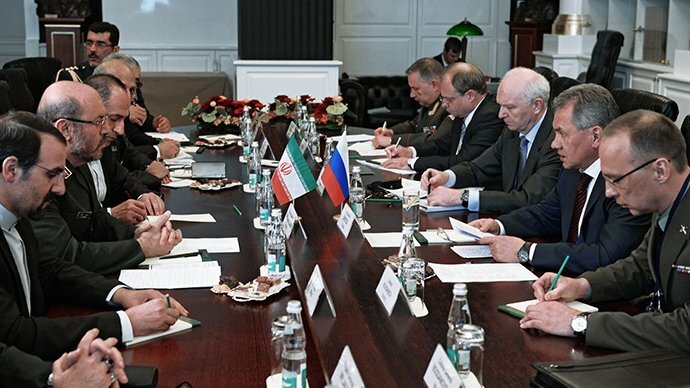 Even if Tehran buys different quantities of military hardware from Russia and other foreign sources, it has a policy of military self-sufficiency and primarily manufactures its own weapons. A whole series of military hardware — ranging from tanks, missiles, combat jets, radar detectors, rifles, and drones to helicopters, torpedoes, mortar shells, warships, and submarines — are made domestically inside Iran. The Iranian military even contends that their Bavar-373 air defense system is more or less the equivalent of the S-300. This article was originally published by RT on April 23, 2015. Please click here for a Russian-language synopsis by RIA Novosti.